Research Cochrane REALTORS®, real estate statistics, maps, real estate agents & homes on April 25, 2019. 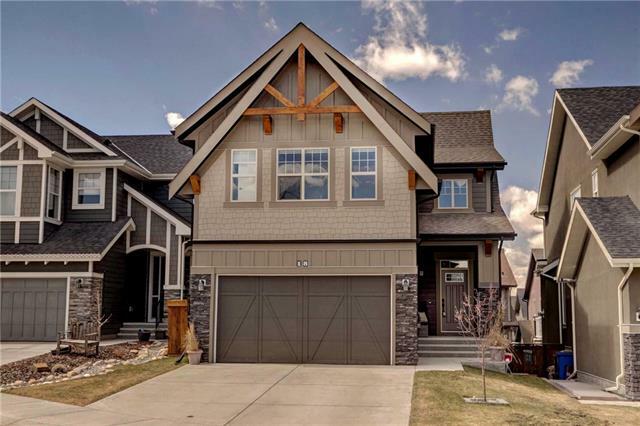 Currently there are 372 active listings Cochrane average asking price of $445,074.64 highest price property $2,477,784.00. 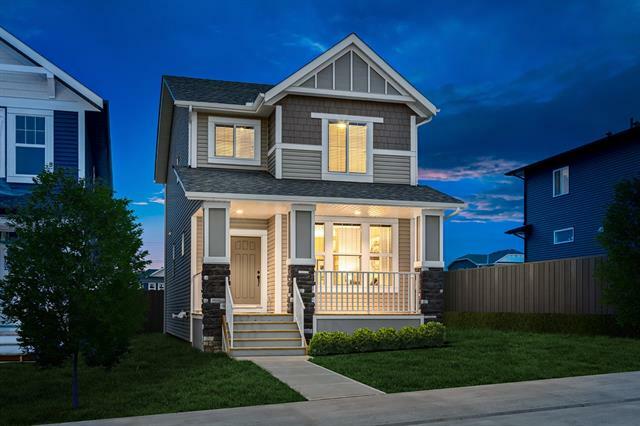 Currently 280 properties include Attached Homes, Detached Homes, For Sale by Owner, Luxury Homes plus 90 Condos, Townhomes, Rowhouses, Lake Homes plus new Bank Foreclosures. 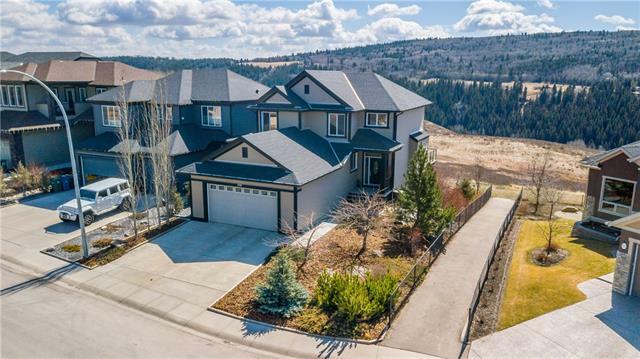 Find Cochrane REALTORS®, Cochrane homes for sale in . 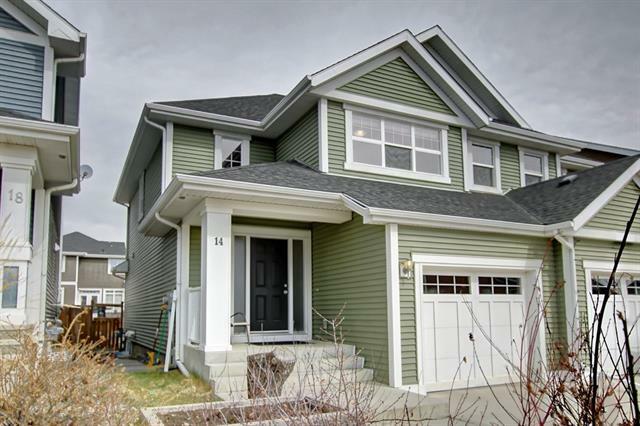 Locate Cochrane REALTORS®, new active listings, average price $445,074.64 with the highest price $2,477,784.00. 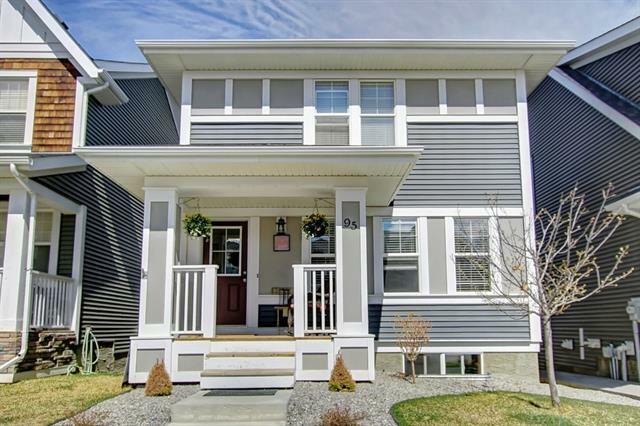 Search new Cochrane homes, listings, condos, townhomes, reviews plus top real estate agents makes it easy research your dream home. Data supplied by CREB®’s MLS® System. CREB® is the owner of the copyright in its MLS® System. 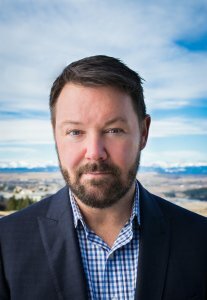 The Listing data is deemed reliable but not guaranteed accurate by CREB®.